Right now, Richard Greene, his wife Margaret Greene, and our leader in India, Shanmugam are in Malaysia. 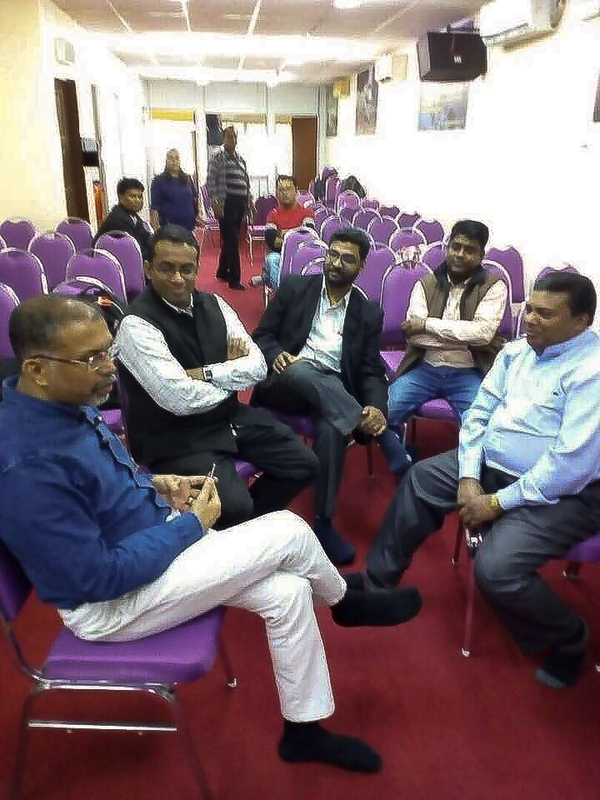 They are holding a week long training to equip, identify and train leaders to go out into the unreached areas of Southeast Asia and launch movements of disciples who make disciples. According to joshuaproject.org, Malaysia is still primarily domineered by Islam, with 56% of the population claiming Islam as their principal religion. Out of the total 187 people groups in Malaysia there are still 84 of those people groups that are unreached with the Gospel of Jesus Christ! 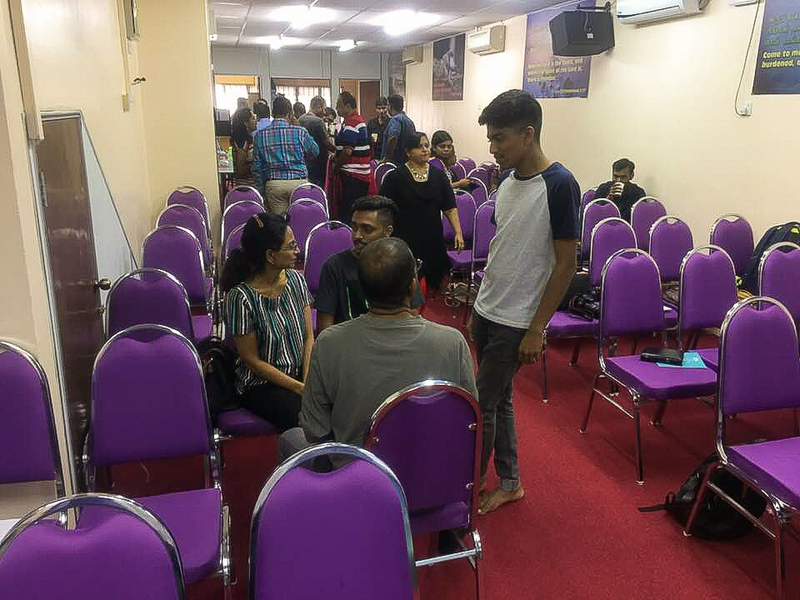 Richard, Margaret, and Shanmugam are being used by God to pour into the leaders and missionaries that live in this country. 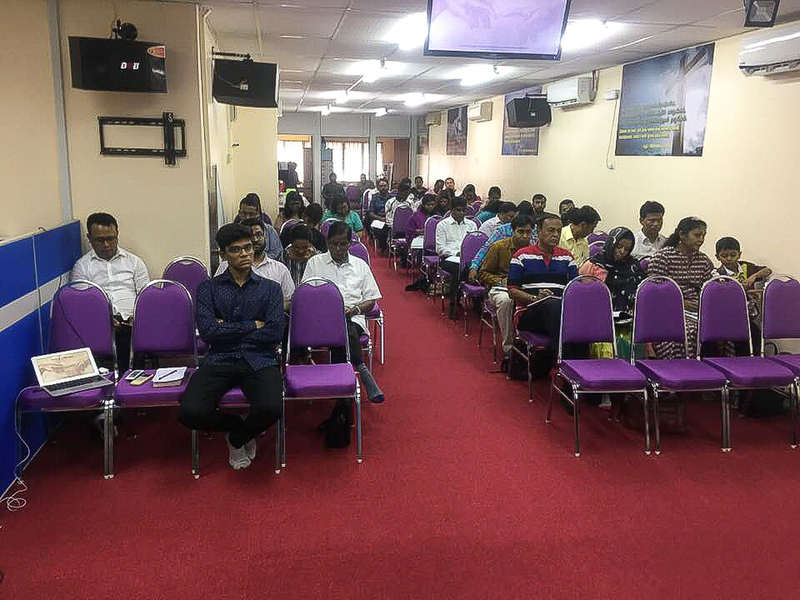 These leaders and missionaries have theincredible opportunity to reach the 84 people groups (52.4% of the population) that are still unreached in Malaysia. God wants to see His Kingdom furthered in Southeast Asia! Join us in lifting this area, these people, and those called to go, up in prayer to our Almighty King! 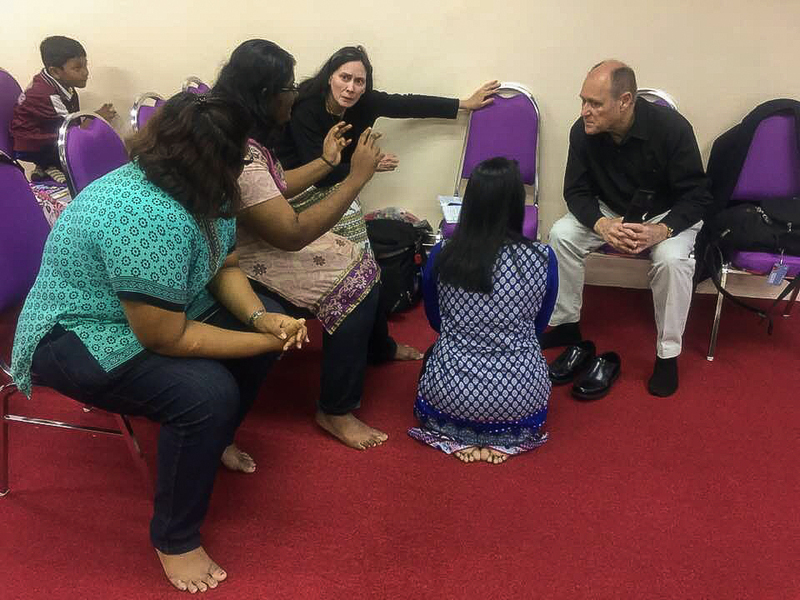 May He use this training to reach the corners of Malaysia with His glorious good news!